It’s a flashback to the good ol’ days of NASCAR. 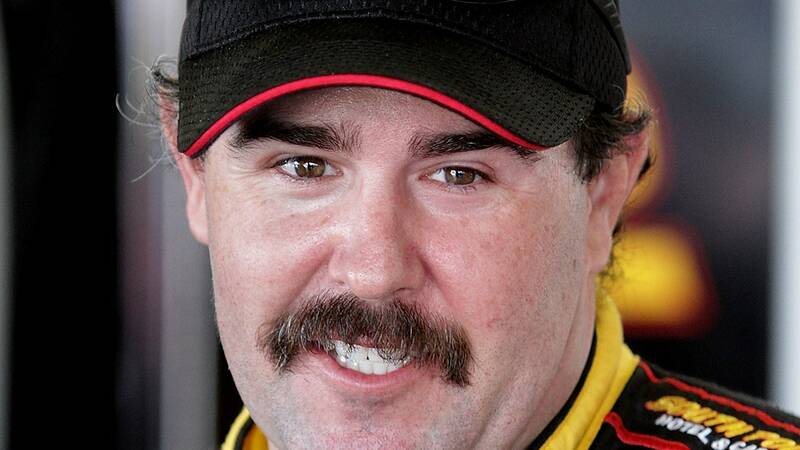 Of course we’re talking about the epic old-school mustache that NASCAR Nationwide Series driver Brendan Gaughan debuted at Daytona Preseason Thunder. On Tuesday, Gaughan took to Twitter for a very important question: should he keep his cookie duster or should he shave it off? Reaction from the Twitterverse was positive (but for different reasons). @Brendan62 Look at the 90's…Earnhardt, Labonte, Jarrett won 6 of the 10 Championships. Mustaches? Yup. KEEP IT. 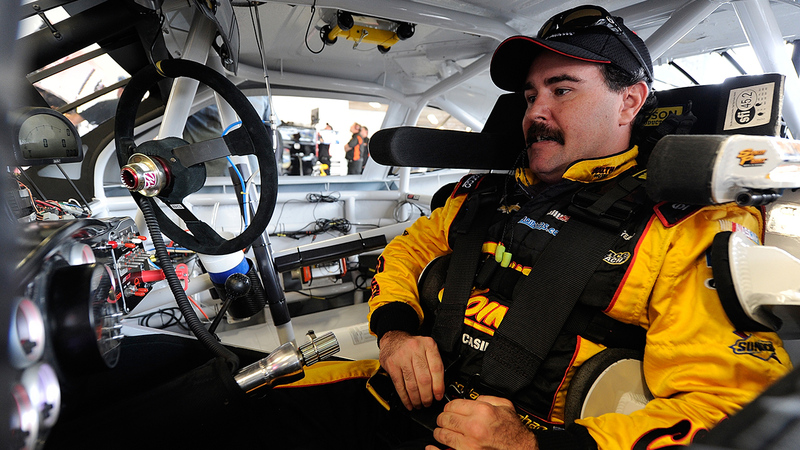 If you told @Brendan62 to shave his Stache, Please don't operate any heavy equipment or procreate. You clearly make a lot of bad decisions. So what’s the verdict? No word yet from Gaughan. Our vote? Save the soup strainer!